Was pleasantly surprised by the nomination of this award by thegreyeye from Life as we see it, a very nice and informative blog. Thank you! Am most grateful for this award as it is an encouragement to post more for sharing with all and am sure those who blog are proud of their stuff! That’s why we do it, right? 1. 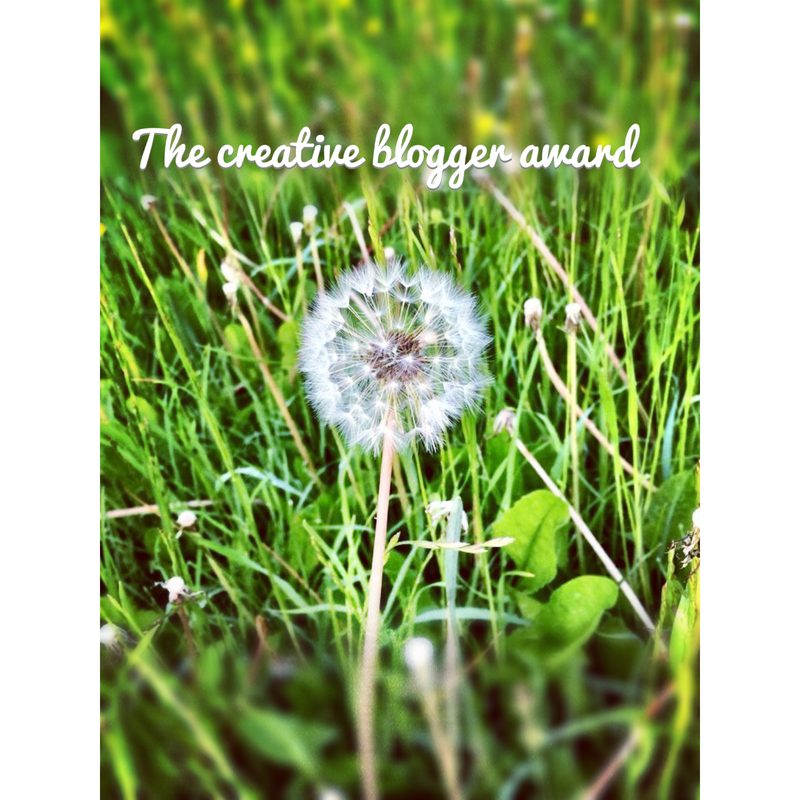 Nominate some blogs and notify the nominees. Hey Annie, you are most welcome and am sure you will meet a fantastic guy!